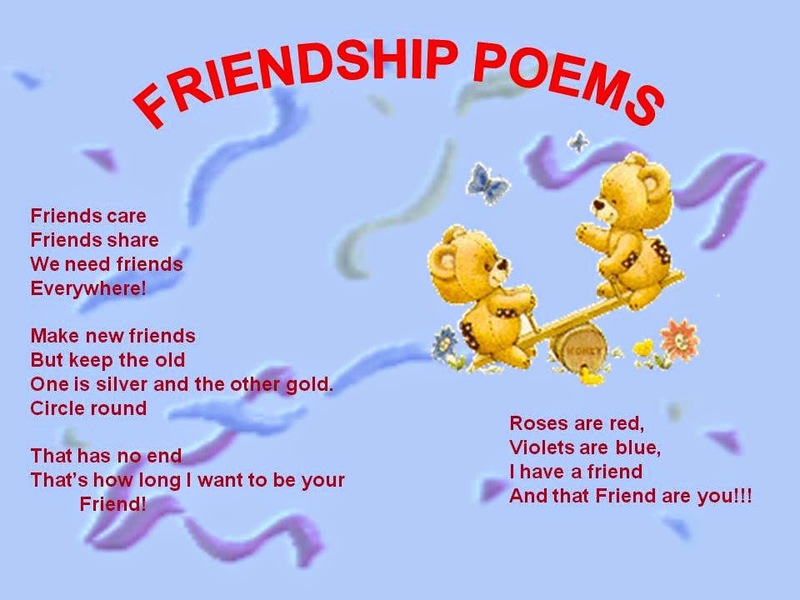 Special Birthday Poems always bring family and friends joy and laughter on their special Birthday. 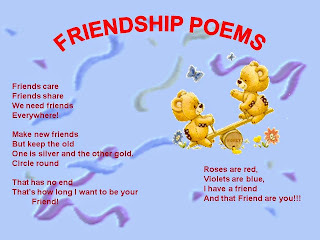 Enjoy these Rhymes and Poems..
Special Birthday Wishes are always special, spread this poems to your beloved, also include these birthday poems with Birthday gift or birthday card. Definitely it will touch the heart of a Birthday guy or girl. I love you and there's no doubt.